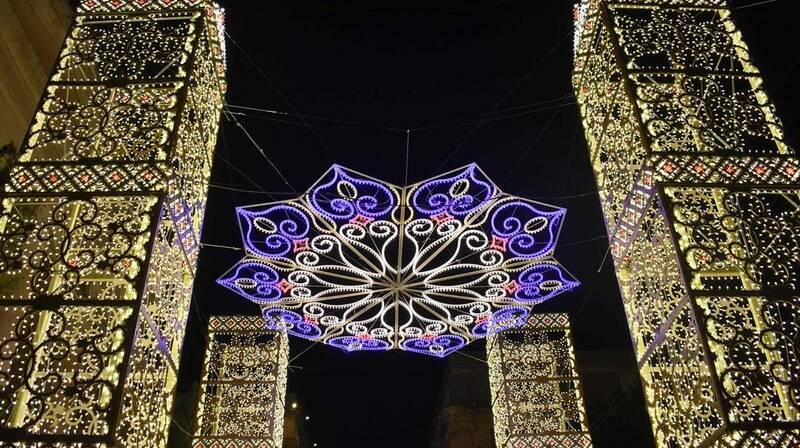 Valletta, the European Capital of Culture for 2018, has officially welcomed the festive season as decorative lights in the city’s main streets were switched on for the first time this evening. This year, Republic Street, Merchants Street as well as the areas in front of the Indoor Market and the Law Courts — have gotten a festive makeover thanks to the colourful and intricate light designs installed. This is also the first collaboration with the Merchants Street Business Community Association. In fact, it is the first time that Merchants Street is getting festive lights in similar designs to those in Republic Street. 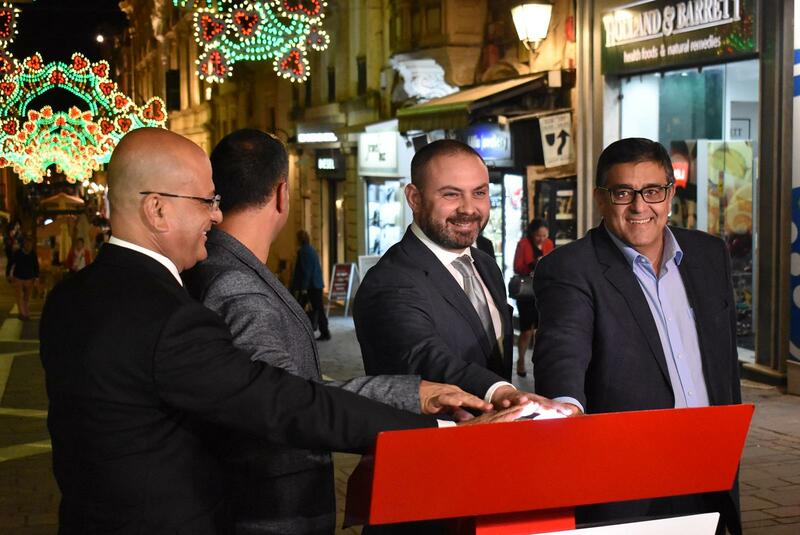 Parliamentary Secretary for Consumer Protection and Valletta 2018, Deo Debattista said, “Light is an essential part for all to appreciate the beauty around us. And Valletta has much to offer in this regard. For this purpose we have added all these colourful lights and decorations to enhance our Capital City’s atmosphere for the coming season”. 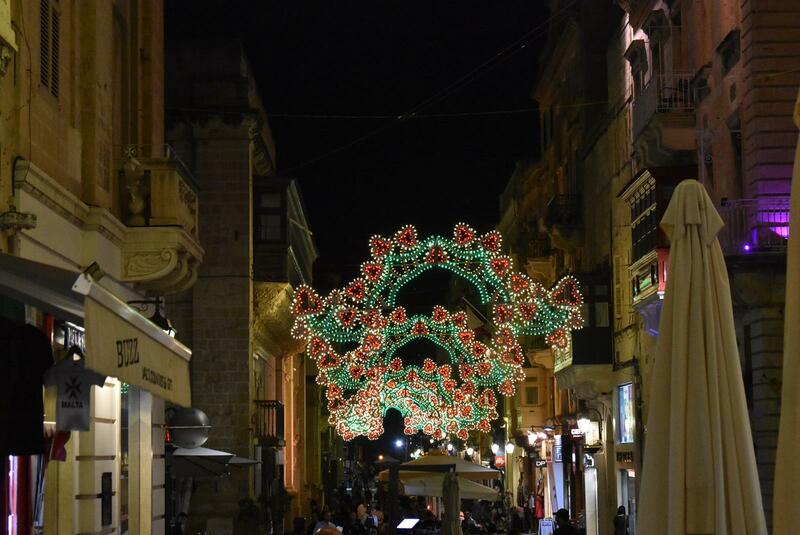 Valletta 2018 Foundation Chairman Jason Micallef said that “after last year’s success with Republic Street’s innovative Christmas light design, this year Merchants Street will also be unveiling a new set of lights, similar to those installed in Republic Street last year”. 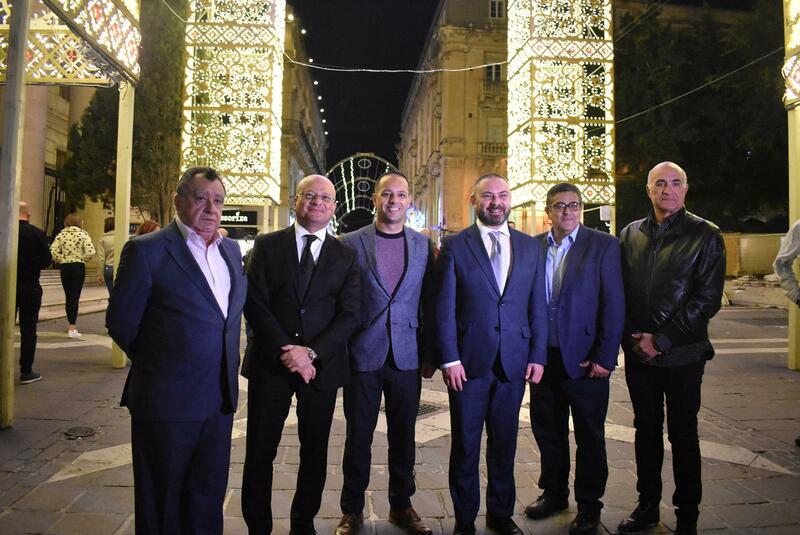 Mr Micallef said that “all this has been made possible through extensive collaboration between the Valletta 2018 Foundation and the Business Communities of both streets”. Valletta 2018 extends its gratitude to the Merchants Street Business Community Association, the Republic Street Business Community Association, and all the entities who helped make this yet another successful initiative within the European Capital of Culture’s programme.